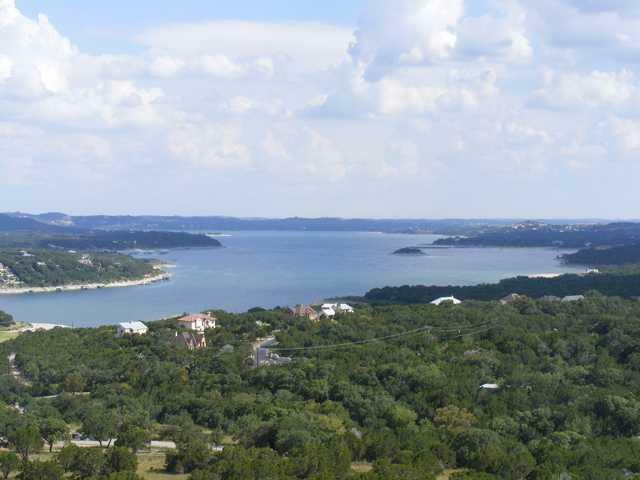 Stunning Lake Travis view of main sailing basin. Absolutely outstanding scenic panorama. 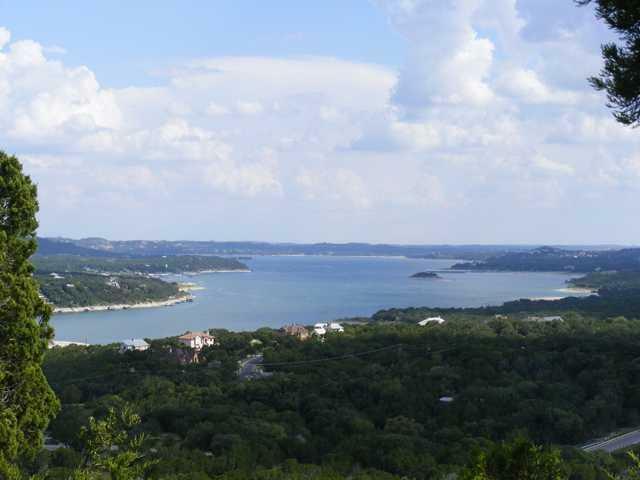 A world class view from this 1.025-Acre builders personal lot. One of a kind, cream of the crop, the cats meow! Flat home pad site on promontory point facing southeast. 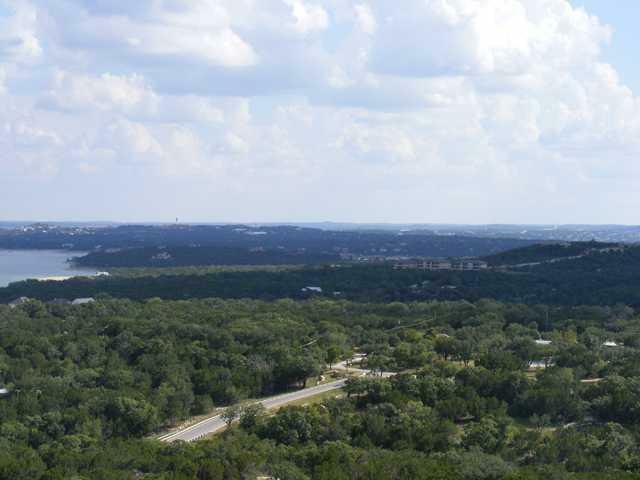 2 block length private drive in enclave of 4 lots. No city taxes. 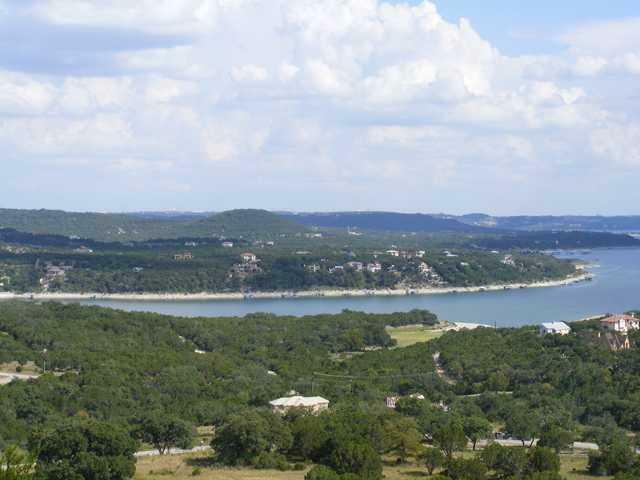 3 miles to Lake Travis access & Boat Ramps @ Jones Brothers Park. Boat slip per availability at 2-Marinas on Reed Park Rd. Property listed by Coldwell Banker S.G. Billings.